Have you ever wondered how to make a wire wrapped ring decorated with beads and wire. Wirework does not need to be expensive and there is no need for very expensive tools or materials and most of all it is fun. 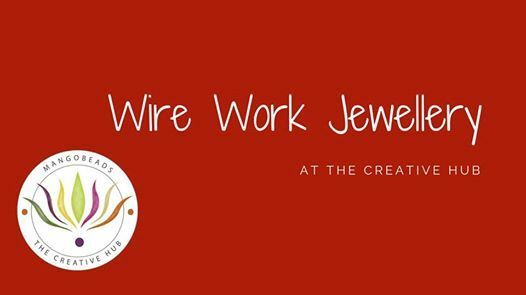 In this short workshop you will be taught the very basics of wire wrapping and will be given a step by step class in how to make a ring for your self. This will include how to make the base of your ring, to add decoration using wire and beads. 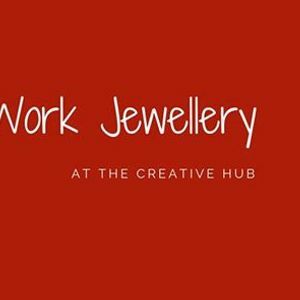 You will get guidance for making a wire only ring and a ring with bead decoration. No experience is necessary, and you will be provided with the tools required to work during the class and information on what you will need to continue your ‘wire’ journey at home. You will need to purchase the material pack, which will include 50g of Silver plated wire and a pack of mixed beads. 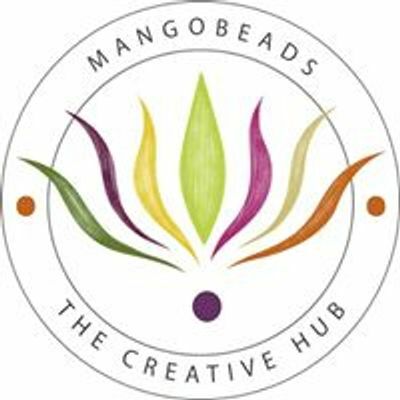 There will also be a pot of mixed beads for you to help yourself to. If you have any charms or beads you would like to use in the class please bring them with you. This class is suitable to ages 14 upwards, you will need to be able to bend the wire and hold cutters so if you have any arthritic problems this may not be the class for you! If you have any jewellery pliers do bring them along but we have everything you will need for you to use in the class.